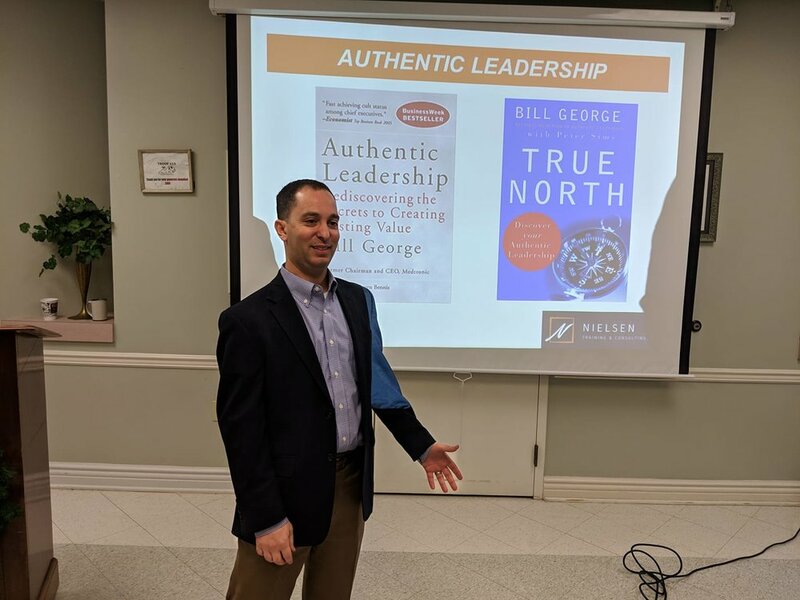 Enjoyed a great morning with the talented members of Fundraising Executives of Metro Louisville discussing "Leading From Within: Authentic #leadership as Vision's Ally." So many talented leaders in this group! Good boards, like victories, rarely come together by chance. Rather, they are the product of shared commitment to the mission (and to each other), thoughtful planning, and critical processes. Among their many responsibilities, board members are charged with ensuring the organization has the resources necessary to accomplish the mission. For many board members, fundraising is the broccoli in their entree of responsibilities — that part of the meal we know is good for us, but we would just as soon avoid (apologies to all the broccoli fans). CLICK HERE to read the rest of my blog article published by Bloomerang.